PETc10 is a carbon fiber boosted PET material. It has all the property of carbon fiber: high elasticity, high strength, high toughness, and high abrasion resistance. We can call this an introductory high-performance FDM filament. 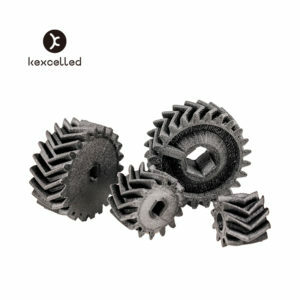 This filament will not absorb moisture like PA/CF, will not clog the nozzle, and will satisfy all your printing needs. 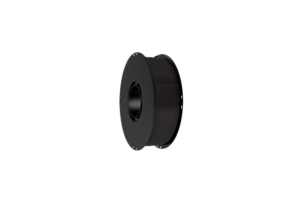 Products that require certain tension but will not deform, and in a high-temperature situation (60-100oC). Such as grease and other tension parts.